We are pleased to inform you that we will participate in TOC Americas 2018 this week. 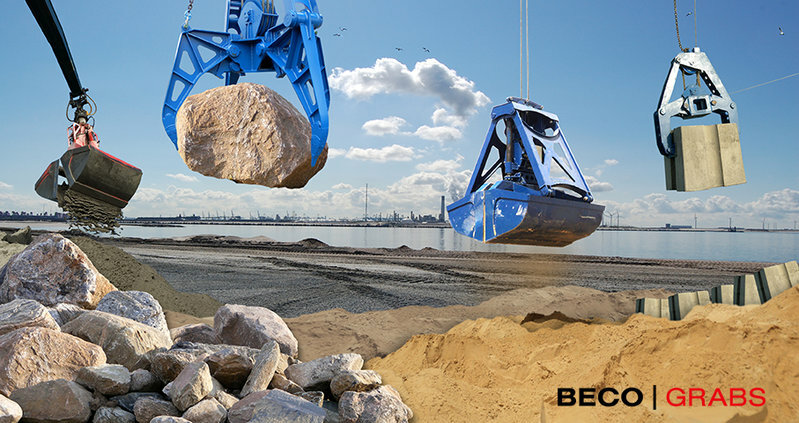 At the TOC Americas we are presenting our product range of hydraulic grabs, mechanical grabs and electro hydraulic grabs. 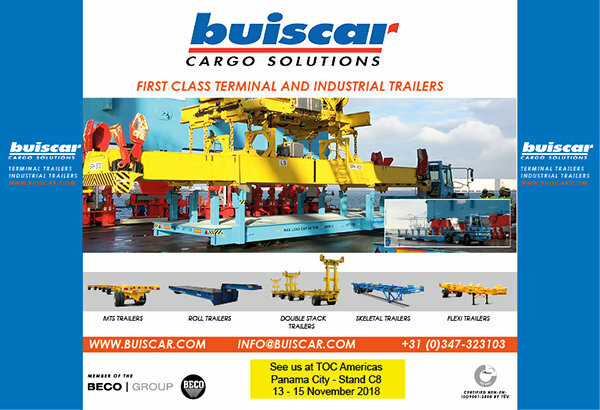 Of course, we also present our product range of Buiscar Terminal and Industrial trailers. We would like to welcome you at stand C8.